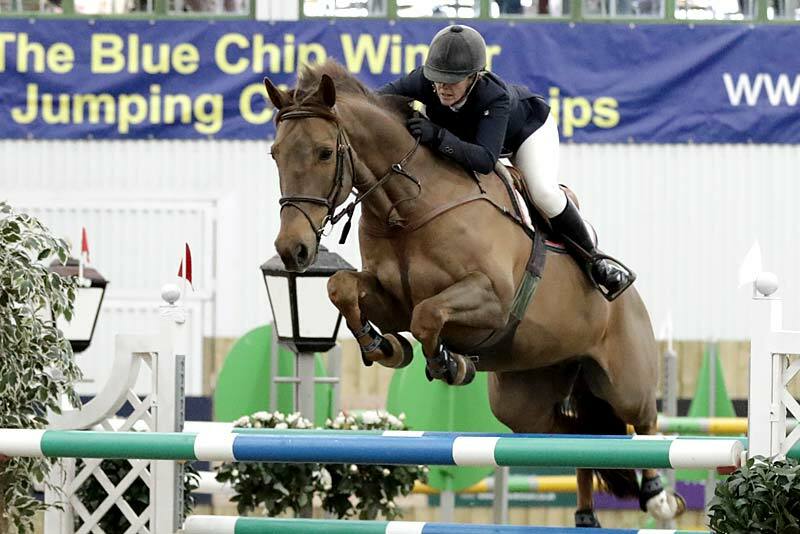 The Show Organisers are pleased to announce that the Championship Finals will once again be held at the impressive Hartpury Arena in Gloucestershire. They will be held from Wednesday 10 April – Sunday 14 April and show timetable will be available on the website in January 2019. The Championships will include a full schedule of competitions in both the indoor Championship Arena and the outdoor all weather arena.